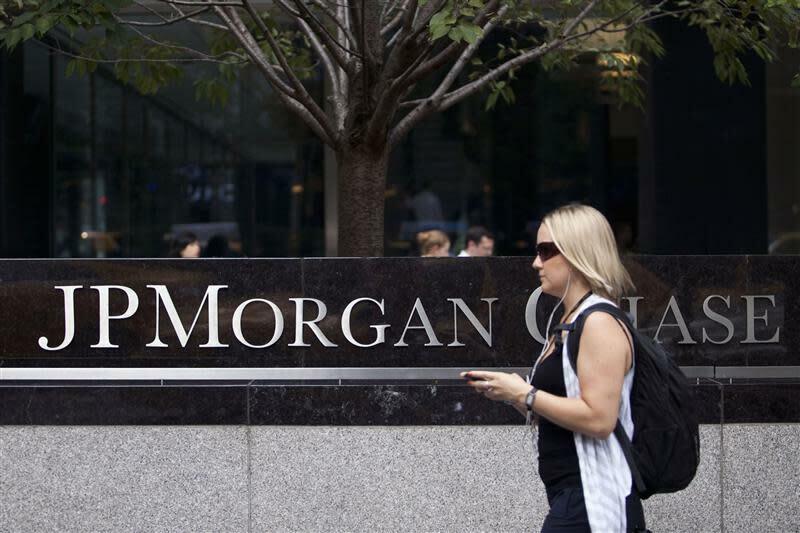 NEW YORK (Reuters) - JPMorgan Chase & Co (NYS:JPM) will stop making student loans in October, according to a document reviewed by Reuters on Thursday, after the biggest U.S. bank concluded that competition from federal government programs limits its ability to expand the business. The company will stop accepting applications for private student loans on October 12, at the end of the peak borrowing season for this school year, according to a memo from the company to colleges. The move means less competition for remaining players in the market, such as Wells Fargo & Co (NYS:WFC) and Discover Financial Services (NYS:DFS). "We just don't see this as a market that we can significantly grow," said Thasunda Duckett, chief executive for auto and student loans at Chase, in an interview on Thursday. Not making more loans "puts us in a position to redeploy those resources, as well as focus on our No. 1 priority, which is getting the regulatory control environment strengthened," she said. 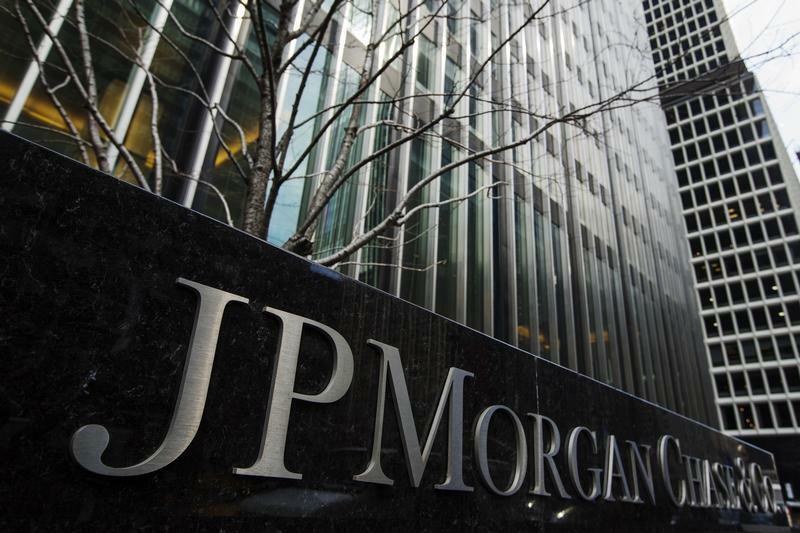 JPMorgan was ordered by federal regulators in January to strengthen its risk controls and its compliance with anti-money laundering standards after the company came under intense scrutiny following its $6.2 billion "London Whale" derivatives loss. CEO Jamie Dimon vowed in April to make the company's controls his number one priority and said the bank would scale back some of its growth initiatives to do that. The decision follows the bank's move last year to make education loans available only to existing Chase bank customers. The retail bank has some 64 million customers and 5,657 branches. Last year, Chase made education loans to 12,500 people for a total of about $200 million. The company's student loan portfolio at the end of June held $11 billion - less than 0.5 percent - of JPMorgan's $2.44 trillion of assets. The student loan business is not among those that JPMorgan has publicly said are being probed by government authorities for possibly illegal practices. Those under investigation include mortgage banking, credit card collections, rate-setting for floating-rate business loans and hiring for investment banking in China. The Chase portfolio includes $5 billion of private loans and $6 billion of loans backed by government guarantees that were granted under programs that have been discontinued. The portfolio has been shrinking by roughly $1 billion to $2 billion a year since mid-2010, when Congress acted to bypass the banks and have the government lend directly to students. The exit by Chase means one less competitor for other lenders still in the market. SLM Corp (SLM.O), often known as Sallie Mae, (SLM.O) Wells Fargo and Discover have bigger portfolios, according to company disclosures and research by stock analyst Moshe Orenbuch of CreditSuisse. Discover has made student lending a key element of its strategy to grow beyond its credit card business, according to presentations the company has made to investors. To reduce the chance of losses on the loans, the company disburses loan proceeds directly to schools, seeks co-signers on loans and emphasizes financing for four-year and graduate programs and not-for-profit institutions. Discover made its big move into the market when it bought student loans in 2010 from Citigroup as that company was retreating from the business. In the Chase memo to colleges, which the company plans to send on Friday, the company said it will continue to process loan applications received before October 12. Final loan disbursements are expected before March 15, 2014.